Harry’s Berries is a family farm established in 1967 by Harry Iwamoto. It is now operated by his daughter and son-in-law, Molly and Rick Gean. All of their adult children are actively involved in running the family farm. The farm is located in Oxnard, California, on the edge of the Oxnard Plain, along the banks of the Santa Clara River. 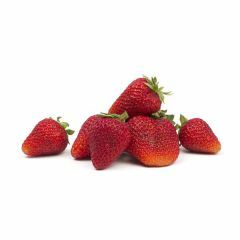 They grow specialty varieties of strawberries using only organic practices, though they are not certified organic due to the costs involved. Molly’s family’s agricultural roots run deep. Both of her parents’ families farmed for many generations in their ancestral Japan before settling in California. This farming tradition has helped them use techniques that make their berries some of the very best available.